" We had a great week at the cottage. Very peaceful. Our little boy enjoyed playing with all the toys. We definitely be back. " " We have been so happy here! 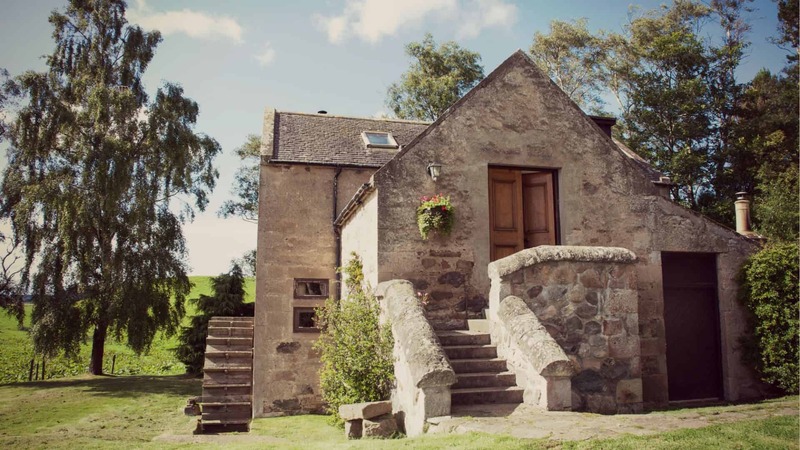 The Mill is our new favourite place to stay in Scotland and we'll be recommending to anyone we can. Thank you! " " Loved staying in this great building. Lots to see and do around... we'd love to come back "